Here’s a confession: when a book’s description mentions how it takes place in 18something, my eyes immediately glaze over from anticipated boredom. Same goes for anything that takes place during any war be it Civil, World, Gulf. . . you get the idea. I am a reader with many prejudices. Occasionally, an author I like can get me to creak open the rusty hinges of my mind. 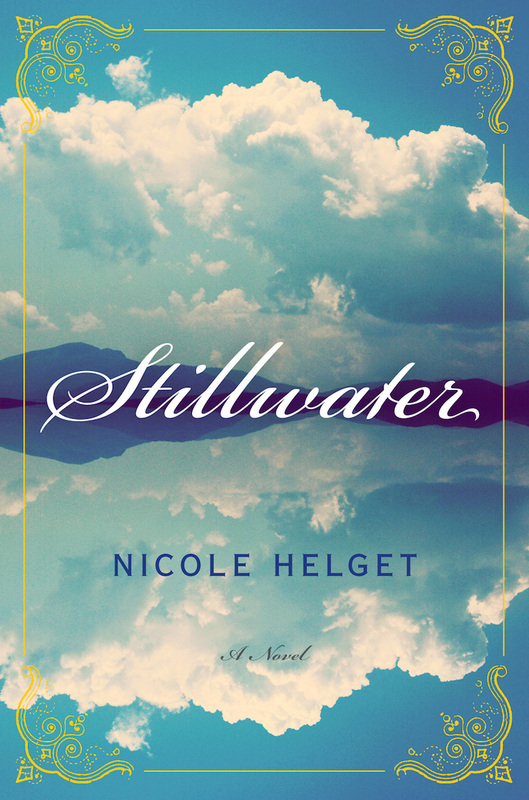 Nicole Helget is one of those authors. 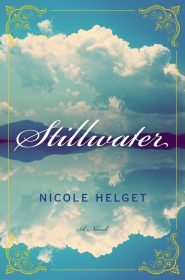 I enjoyed her first novel, The Turtle Catcher, so much I was willing to put aside my fear of anticipated boredom and give her latest, Stillwater a shot. Many Minnesotans are probably familiar with the town of Stillwater on the banks of the St. Croix river, known for antique shops, the river, and the men’s prison in nearby Bayport. Helget’s novel opens with a great log jam on the St. Croix which has flooded the town and made a mess of everything. Clement Piety, an orphan with two different colored eyes, sets out to unjam the river. He is being tracked by Beaver Jean, an odd fur trapper. Clement’s twin sister Angel joins them on the banks of the river, and things get weird. Once the stage is set with these three characters we travel back to when Angel and Clement were abandoned at the local orphanage run by Mother St. John. We see Angel adopted by a rich family, and Clement left at the orphanage to be raised by Big Waters, a Native American woman who lost her own family and works with Mother St. John. The book floats around Angel and Clement and the people entwined in their lives. 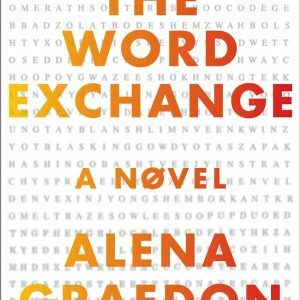 This is one of those episodic novels that’s driven by interesting characters. The plot, which is loosely based around the founding of Minnesota as a state and the relationship of the twins throughout their lives, takes a back seat, which is okay, because the characters and setting do just fine without a lot of interference. Clement is an earnest, simple young man oddly attached to his twin. Angel is a beautiful, rich, troubled young woman who falls in love with Davis, the son of a runaway slave who is, incidentally, raised at the local whorehouse. 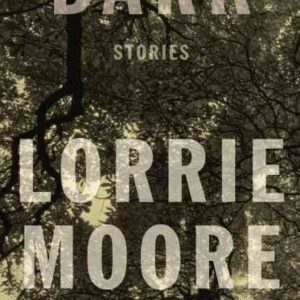 All the characters in the book are interesting — the Norwegian Nanny, Beaver Jean, Mother St. John, Big Waters — and because they are you don’t mind spending time with them, and even when they slip off stage someone equally engaging fills the hole. The nerd in me wants to label Stillwater a gothic Little House on the Prairie. There’s a Prairie-esque vibe about it. Maybe it’s the history, or the small town in Minnesota with a wide cast of people you love and hate. I don’t know. It feels right and wrong at the same time. One thing I can say for sure is that I was never bored by Stillwater. I enjoyed reading every page. I cannot say the same for any of the Little House on the Prairie books. please don’t kick me out of Minnesota for that last confession.